Kumho Ecsta KU31 is a race proven high performance tyre. Kumho KU31 offers outstanding hydroplaning performance with unbelievable uneven wear resistance. The racing technology used in the Kumho KU31 has produced superb handling and outstanding cornering ability. Regular tyre rotation is important to achieving even tread wear and help to lengthen tread life. 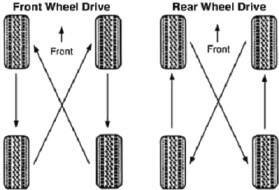 Rotation is necessary because of the front tyres wear faster than the rear and the uneven wear characteristics of each wheel position on the vehicle. Uneven tire tread thickness, front to rear, will give you uneven braking and poor handling, especially in the rain. If you don't rotate the tyres, you'll wind up replacing them two at the time, which means you'll always have uneven tread thickness. Replacing tyres in a matched set of four will keep the handling and braking traction of the car balanced. On certain cars, you may experience an additional problem when you do not rotate the tyres: tyres noise or humming on smooth roads. 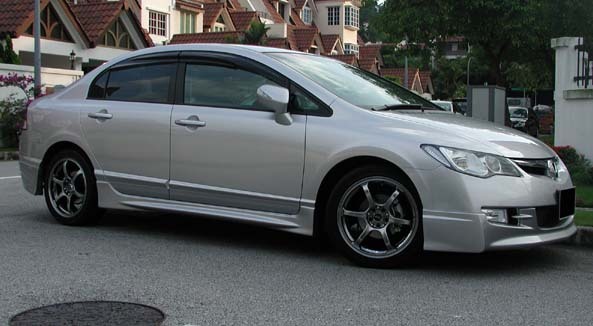 [quote author=fmx board=forsale thread=3623 post=114884 time=1205481674]hi justin, i'm another satisfied customer of Poh Heng. found absolutely no reason not to make repeat purchase from you in the future. Nexen has announced plans to introduce its new environmentally-friendly N’Blue ECO and HD tyre ranges into the European markets during the third quarter of 2011. According to the company, the name is comprised of `N`, for `Nexen` as well as the descriptive `Blue`, a colour symbolising refreshing coolness. `ECO` of course stands for `ecology` and `HD` for `handling`. 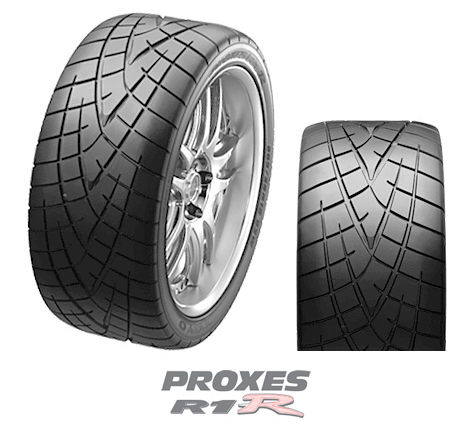 The Proxes R1R is extreme performance for serious street driving in sports coupes and sedans. Developed from years of grueling on-track experience and engineered to elevated performance standards, it allows capabilities beyond normal driving limitations. An aggressive, arrowhead tread design, extra wide footprint, high-grip compound, and advanced autocross-inspired casing design, provide every advantage while driving hard through the corners and quickly accelerating in the straight-aways. 2nd hand rims for urgent sale!! 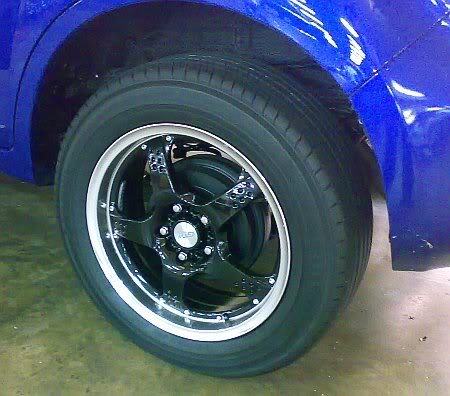 drummerdude wrote: Thanks to Justin and his clan for his impeccable follow up and service and ... pricing of course Great recommendation of rims and tyres as well ! This is the second change of rims and tyres for me and he will keep you going back for more !